Insolate, formerly known as Miss Sunshine, is a Dj, producer, label owner and promoter. 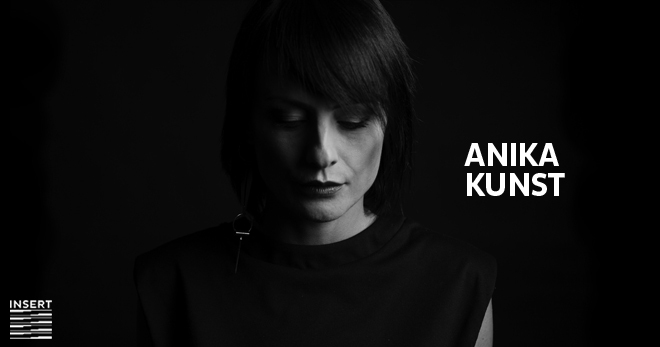 She’s been active in this scene for now 20 years and is considered as one of the best techno artists from Croatia. She played in clubs and festivals all over the world, such as Berghain, Rex, Tresor, Club d’Anvers, ADE, Tomorrowland, Dimensions, Exit Fest etc. She released dozens of vinyls and most notably a record on Dj Deep’s label Deeply Rooted, which marked a turning point in her career and made her start performing under the alias Insolate. In 2015, she launched a successful vinyl label “Out of Place”. Its 3rd release is on the way and will be out in fall 2017, including tracks by Milton Bradley aka Alien Rain with his top acid game (first release outside of his Alien Rain label), Developer with his unique sounding groovy stomper and Insolate’s deep dive into hypnotizing murky waters. 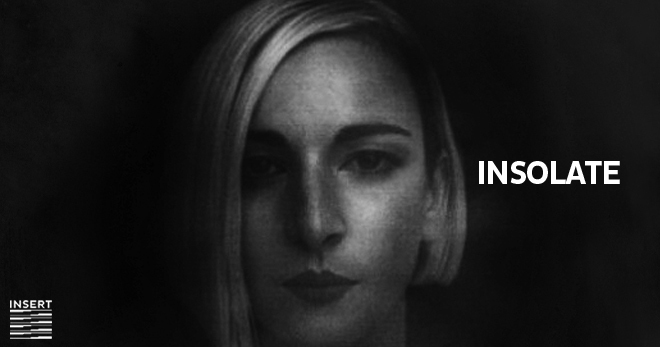 As a promoter, Insolate introduced several well-respected Djs (Dj Rolando, Francois X, Milton Bradley, Dj Deep, Antigone, Etapp Kyle and Paula Temple) to her hometown audience in Osijek, Croatia, through the TRAUM event series. TRAUM has been recognized by Dimensions Festival as a local game changer, leading it to host a Dimensions Festival Official Launch party in Osijek in 2016. The list of countries now hit by Insolate include Colombia, Greece, England, Italy, Belgium, Estonia, Lithuania, Sweden, Norway, Netherlands, France, Turkey, Malta, Georgia, Denmark, Cyprus, Portugal, Spain, Switzerland, Czech Rep, Germany, Ukraine, Austria, Slovakia, Hungary, Macedonia, Kosovo, Romania, Bosnia & Herzegovina, Slovenia, Serbia, Croatia and many more. 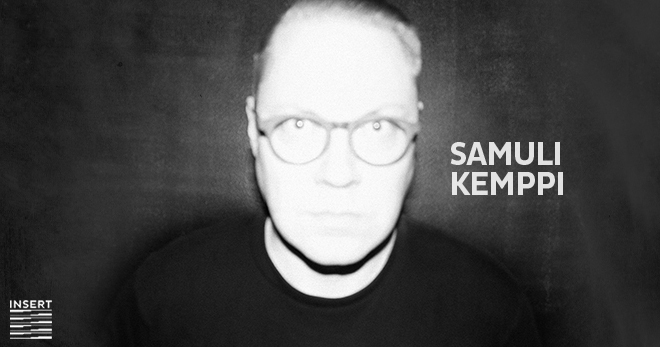 Samuli Kemppi is a Helsinki-based producer, dj, radio host, promoter, label owner and a record pusher. 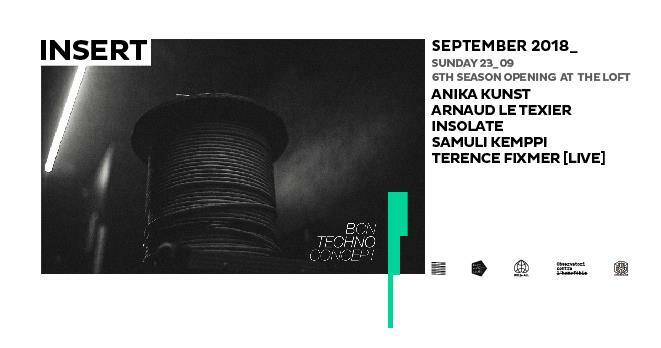 The techno afcionado with over 30 releases, numerous remixes and gigs from Buenos Aires to Shanghai, Samuli is one of the best known techno exports from Finland. Kemppi’s musical style draws from the deeper frequencies of deep house and techno and is known for his incendiary performances that are hard to beat. 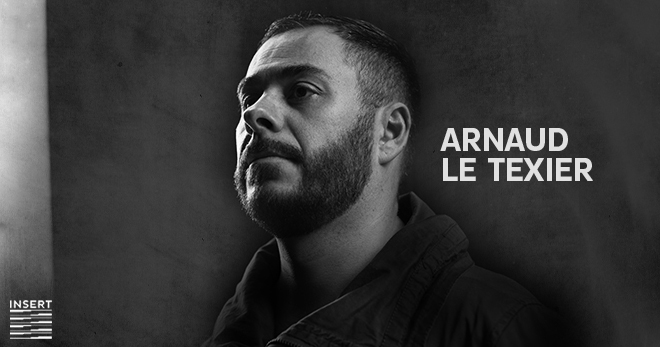 In the years to come, Fixmer experimented with increasingly deep and dubby atmospheres and finally re-invented himself with his fourth solo album on Speedy J ́s label Electric Deluxe in 2010. Comedy Of Menace is a true Techno album: dark, hypnotic and energetic. Further releases on Electric Deluxe, Prologue, CLR, Deeply Rooted and his own label Planete Rouge have followed since, as well as a remix 12″ on Ostgut Ton in 2015. His expansive discography under his real name as well as with his various alter egos Eisbär, Cyborg, Gemini 9 and Scanner has proven Fixmer’s continued relevance and restless drive to create simultaneously experimental, mind-bending, ruthless and unrelenting sounds, way beyond the musical mainstream. 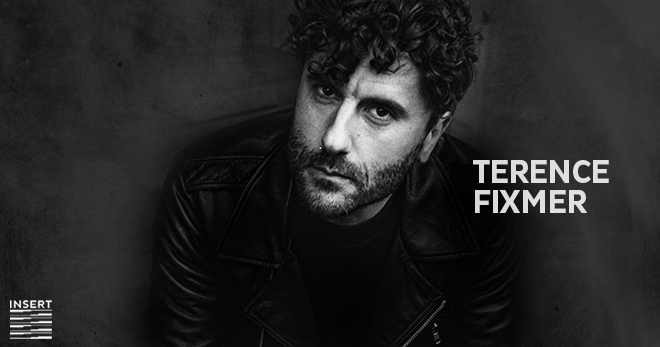 Terence Fixmer’s music maintains musical depth and integrity, even in a club- or festival-context, and it appeals as much to dancing feet as it does to the searching soul. Most recently Fixmer joined Berghain as a resident as well as regularly releasing with Ostgut Ton: first with the EPs Beneath The Skin (2016) and Force (2017), now with his sixth full solo album. Through The Cortex, released in October 2018, is techno with a voice, guiding listeners through hypnotic, space- and social-themed terrain as a kind of dark soundtrack to darker days.